Kliphuis, situated on the flower route to the Biedouw Valley and Wupperthal, offers an upgraded campsite and three newly refurbished chalets. 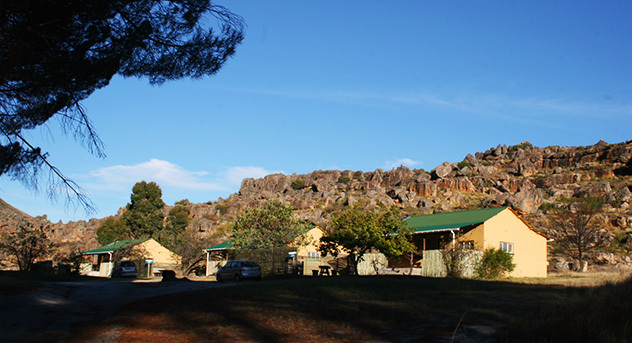 Set against the backdrop of the famous Rocklands bouldering site, it is the perfect spot for climbing enthusiasts. 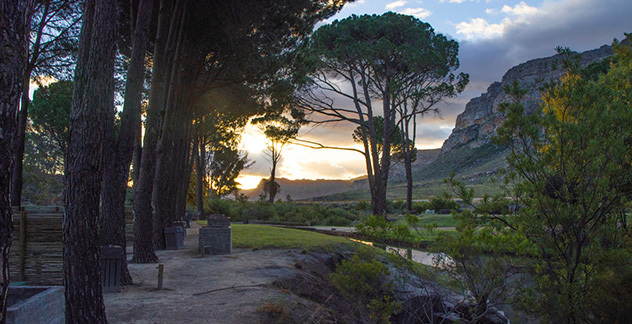 The shady campsite lies in the northern section of the Cederberg reserve, in the Pakhuis Pass. 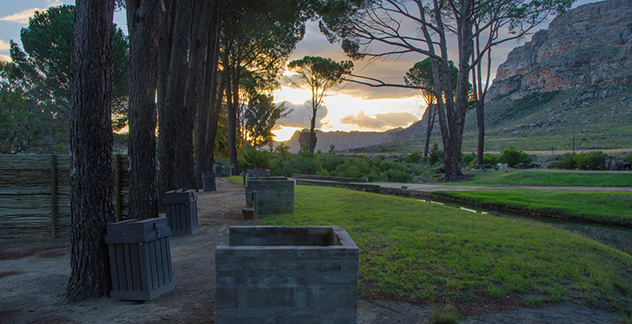 The 14 sites lie on the Kliphuis River - an invitingly cool swimming spot in summer. 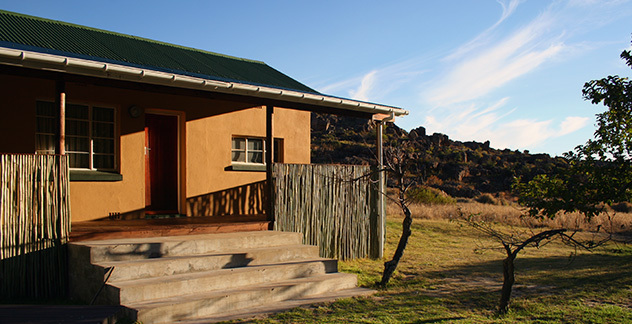 Rhino Boulder, Cedar Rouge and Leopard Cave are fully equipped, newly refurbished chalets. Each chalet has three bedrooms, sleeping between six and eight people. One room has a double bed, the other two rooms each have a double bunk and there is one double sleeper couch in the loung area.